Thousands of tourists flock to Peru each year to visit the famed ruins of Machu Picchu. But while the masses are headed toward this archaeological wonder, many sites of great interest pass the days in relative obscurity. There are deep canyons, high-altitude lakes and spectacular rail journeys – plenty for those wanting to get off the beaten path. Here are some suggestions to escape the crowds. Getting off the beaten path in Peru is relatively easily done if you’re willing to be that bit more daring. Peru is home to little-visited wonders of nature, some easily accessible from the main tourist hotspots, others less so. Long distance road travel involves lengthy journeys often along windy roads with hair-raising bends, but if you’re up for a little adventure you won’t be disappointed. Some of the following can be included as part of tours of the country, while others will involve adding a few more days’ travel to your itinerary. 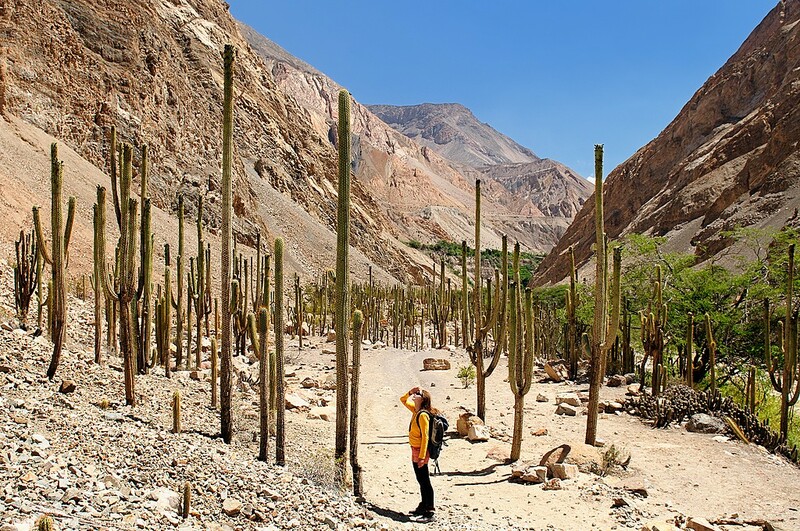 The world’s deepest canyon, the Cotahuasi Canyon is only slightly deeper than the nearby Colca Canyon. It’s a wild and remote place attracting just a handful of travelers; those who do decide to visit will be immensely rewarded. Around 11,000 ft deep and 60 miles long, it offers awe-inspiring scenery, with gushing rivers, majestic waterfalls and inviting thermal springs. Cotahuasi is the ideal destination for trekkers, with regional trails passing through imposing landscapes and connecting traditional villages. Hiking aside, the area offers excellent whitewater rapids for rafting and kayaking, along with biking and mountain climbing, making it an ideal destination for outdoor enthusiasts. 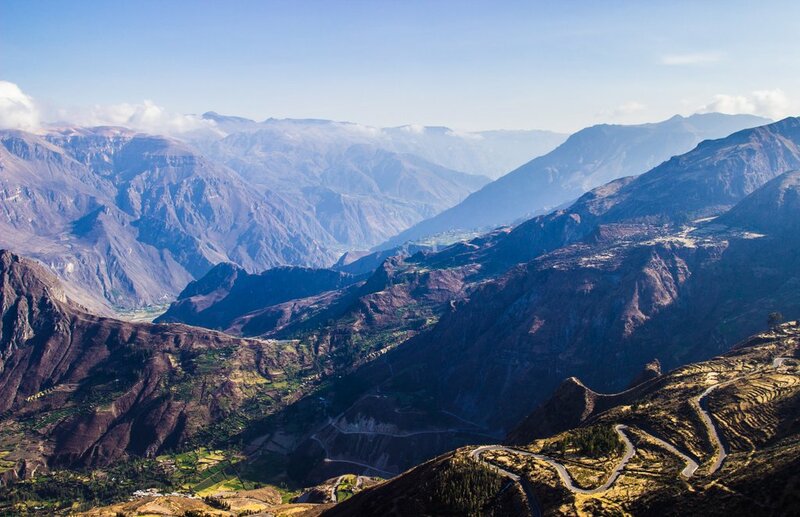 A magnet for outdoorsy types keen to escape the hubbub of Lima, Marcahuasi makes for the perfect weekend destination attracting bikers, walkers and keen trekkers. 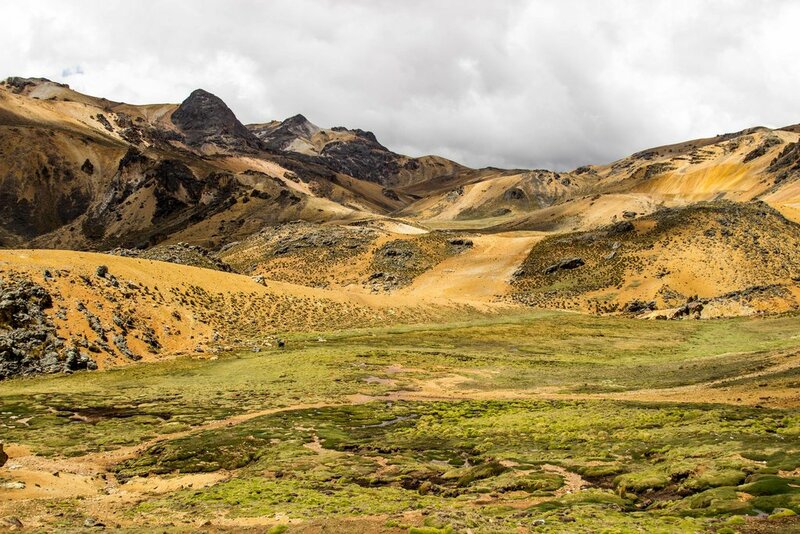 This high volcanic plateau located 13,450 ft above sea level is characterized by mysterious rock formations featuring all manner of bizarre shapes, from human faces to llamas. You can rent donkeys to carry your bags up to the summit of the plateau, a popular camping spot that offers wonderful views of the surrounding valleys as well as excellent stargazing opportunities. For reasons unknown, UFO sightings are also common up here, so keep your eyes peeled for E.T. 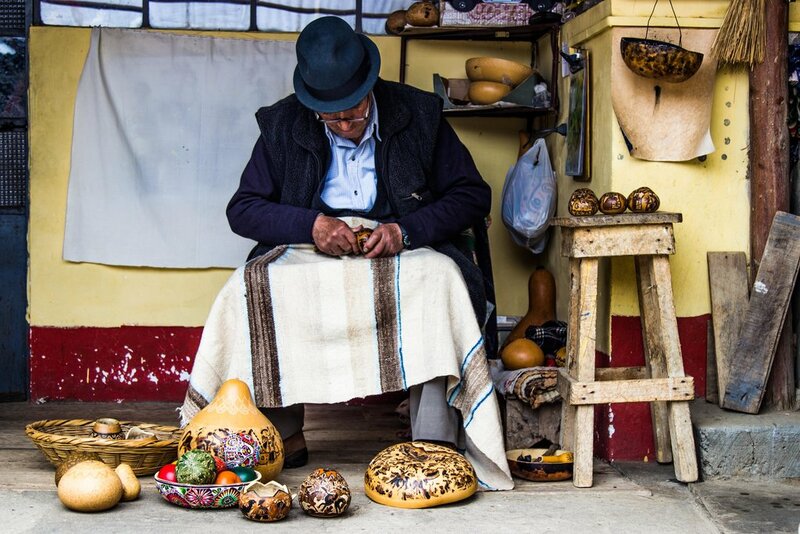 High in the Andes, outside the city of Huancayo, are the villages of Cochas Chico and Cochas Grandes, which specialize in beautifully carved gourds. The craftsmanship is truly impressive; you’ll likely be able to watch an artisan at work, intricately carving gourds and creating elaborate scenes with the twist and turn of a chisel. Rural scenes depicting the harvest or marriage ceremonies are just a couple of themes that may feature. You can order gourds to be made and can purchase them directly from artisans or from cooperatives. 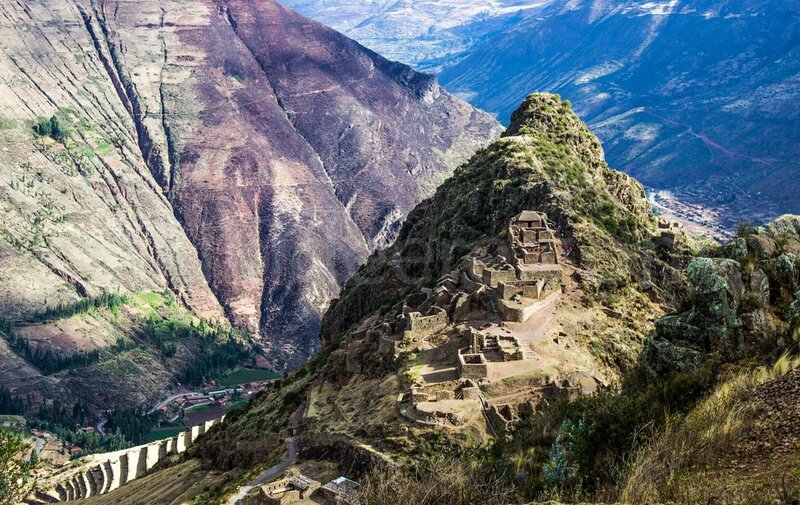 First-time travelers to Peru will no doubt want to visit the famed ruins of Machu Picchu. The majority of visitors inevitably opt to reach the citadel via the Inca Trail, although the trail’s huge popularity means that it has become increasingly congested. In recent years a number of alternative treks have opened up, offering you the chance to trek through remote – and equally stunning – landscape away from the crowds. The Salkantay trek and Lares trek are just a couple of alternative treks on offer, with plenty more opening every year. 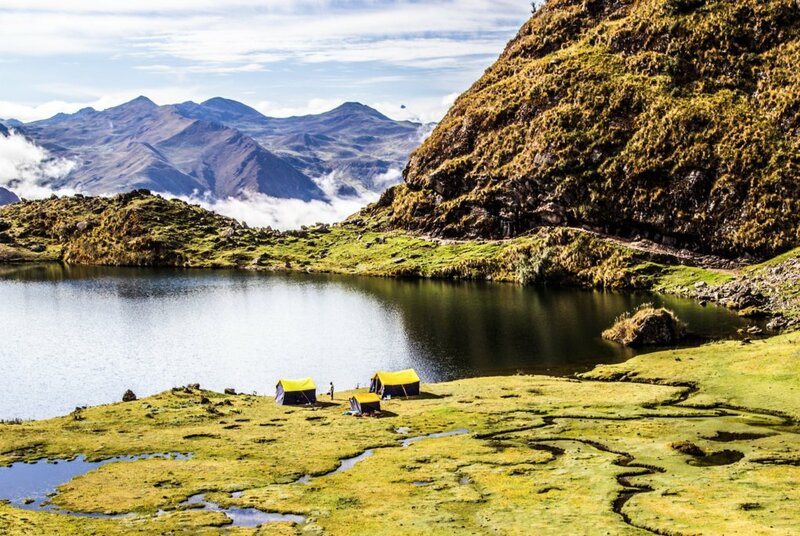 With snow-capped mountains, glacial lakes and remote villages, the area around Macchu Picchu offers superb trekking opportunities through spectacular scenery that promises to leave you in awe. 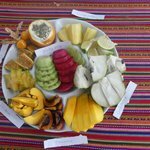 In recent years the Sacred Valley has become a popular wellness destination, attracting health-conscious individuals who come to seek inner peace and a break from their daily lives. Cut in two by the gushing Urubamba River, this steep and fertile river valley surrounded by awe-inspiring peaks provides the ideal backdrop for relaxation and wellness. Inspiring healing centers are peppered here and there, offering yoga, meditation sessions, healing ceremonies, workshops and seminars. In the valley, organic food grows abundantly, ideal for improved health and well being. The historic Huancayo-Huancavelica Railway is among the most breathtaking high-altitude rail journeys in the world. 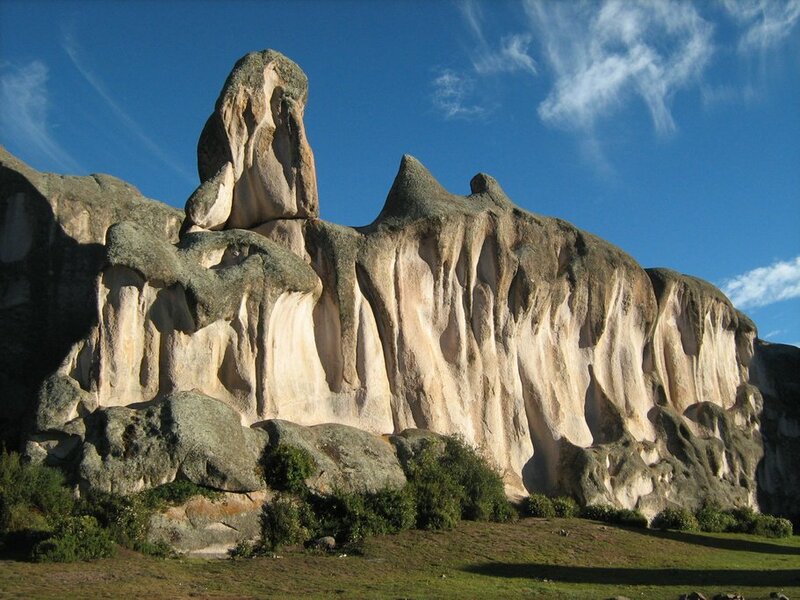 Completed in 1926, it reaches 12,070 ft above sea level and covers 80 miles, connecting the Andean towns of Huancayo and Huancavelica. The train transports thousands of passengers and goods every year, benefiting rural communities who rely on the railroad as a vital means of transportation. Passing through remote villages and impressive landscapes characterized by canyons, ravines, towering mountains and traditional villages, this is a journey that you will not easily forget. 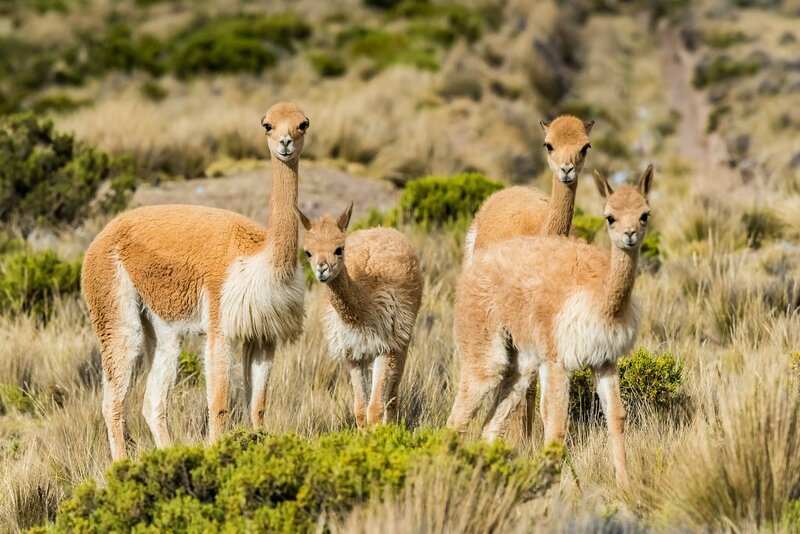 Look out for vicuña while hiking in Reserva Paisajistica Nor Yauyos-Cochas. Spread out over the departments of Lima and Junín, the spectacular Reserva Paisajistica Nor Yauyos-Cochas is home to impressive highland landscapes and gorgeous mountain lakes with crystal-clear waters. The River Cañete forms a number of pretty cascades, such as the terraced Cabracancha waterfalls characterized by a series of small pools with pristine water. Located between 8600 and 18,700 ft, the reserve is a paradise for trekkers, cyclists, bird-watchers and camping enthusiasts. You’ll spot plenty of flora and fauna too; Nor Yauyos-Cochas harbors Andean and endemic species, including the Andean fox, vicuña, llama and white-tailed deer. Travelers meet some of the inhabitants of Taquile as they arrive on the island. 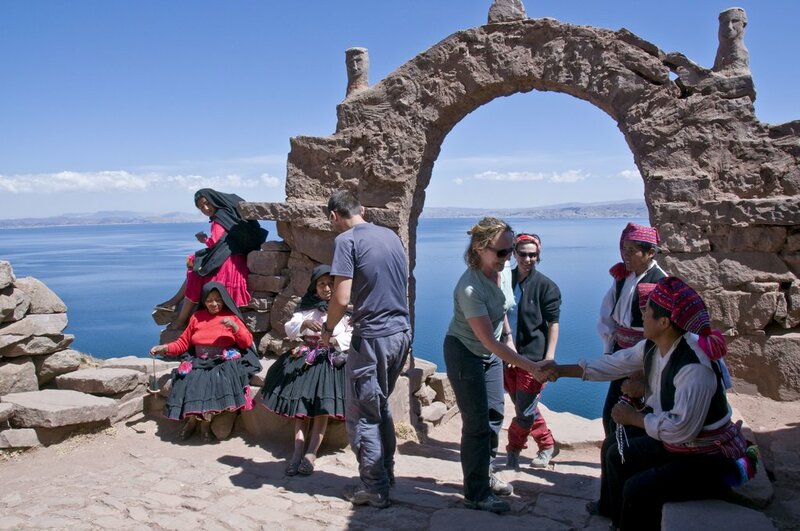 While the Uros Islands attract the bulk of travelers that visit Lake Titicaca, the island of Taquile makes for a peaceful alternative if you’re looking to escape the crowds. There’s no denying that it has become more of a tourist attraction over the years, although it does give you the unique opportunity to overnight with local families. It is possible to make a kayaking tour to the island. One of the lake’s non-floating islands, Taquile is a particularly picturesque place, with ancient terracing providing potatoes, beans, quinoa and corn for its inhabitants. Upon arrival, committees of locals pair up residents with visitors, ensuring every family is given the opportunity to host. It’s a great opportunity to immerse yourself in island life.